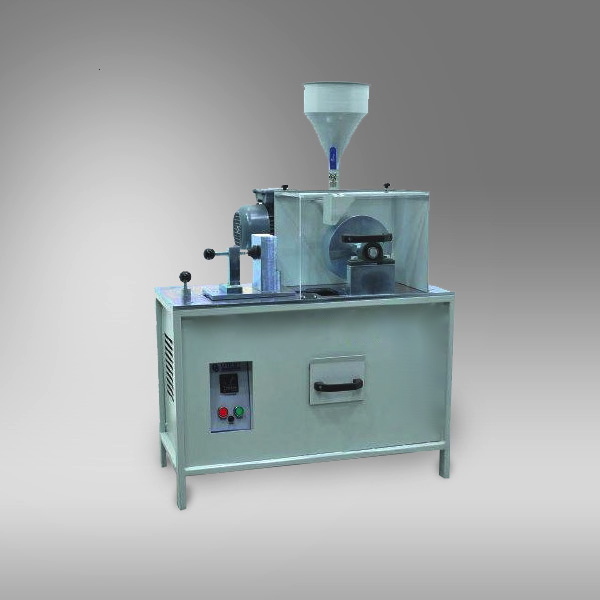 Abrasion Testing Machine is designed for determining the resistance to abrasion/wear of natural stones and concrete products used for paving. The abrasion wheel is 70 mm thick and rotates at a speed of 75 r.p.m. The machine is equipped with a digital counter which stops the machine at the end of a preset number of revolutions. Narrow Wheel Abrasion Testing Machine is designed for determining the resistance to abrasion of unglazed tiles, grouts used for tiles and clay pavers. The abrasion wheel is 10 mm thick. Abrasive corundum sand, calibration marble (boloneisse) and mould (for EN 12808-2) should be ordered separately. When there is a need for abration of different type materials, WWAT Machine can be convert to NWAT Machine and also NWAT Machine can be convert to WWAT Machine. Appropriate convert equipment set should be ordered seperately. EN 1338 Concrete paving blocks. Requirements and test method. EN 1339 Concrete paving flags. Requirements and test method.